With Special Technology we offer a huge range of Cement Pump With Hopper. We are engaged in proffering Cement Weighing Hopper. 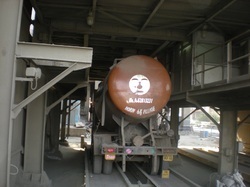 Our company is engaged in offering a quality approved array of Cement Weigh Hopper. 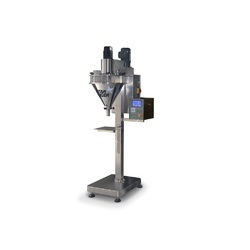 The Cement Weigh Hopper we offer is highly acclaimed by the clients for their durable and reliable use. Known for their corrosion resistant nature these products are made by using supreme quality material. With the latest technologies through planning and development, we, "S K GLOBAL", have carved a valuable niche for our products across the globe. We continually innovate our product range so that we are able to provide a unique integration of quality, functionality and competitive prices.